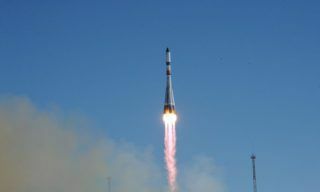 RIA Novosti – A Proton-M carrier rocket with a European telecoms satellite lifted off from the Baikonur space center in Kazakhstan on Monday, for the first time since the launch failure in July, the Russian space agency said. 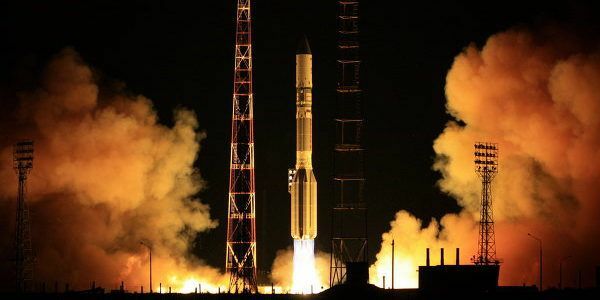 The suspension of Proton launches was ordered in July after a Proton-M rocket carrying three satellites for the Glonass positioning system, Russia’s answer to the GPS, crashed in a ball of flames, seconds after blasting off. 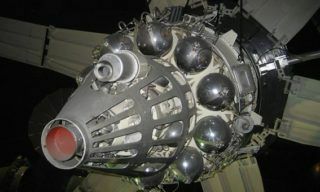 The reason for the accident was that three sensors in the rocket had been installed upside down, an investigation revealed. 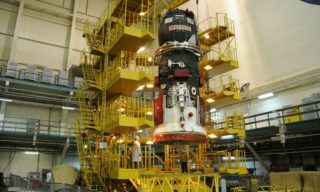 Monday’s launch of the Proton-M carrying the Astra 2E telecoms satellite was initially scheduled to take place on September 12, but was postponed indefinitely due to a glitch in its first stage. 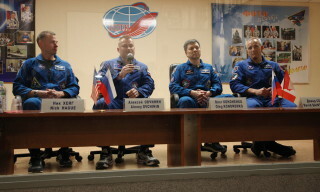 “The Proton blastoff took place in a standard regime and as scheduled – at 1:38 Moscow time. 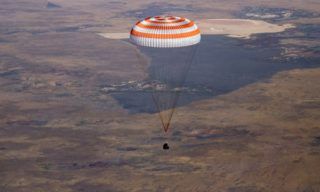 The separation of the spacecraft from the Briz-M booster is expected to take place at 10:50 Moscow time [6:50 a.m. GMT],” a spokesman for the Russian space agency Roscosmos said. 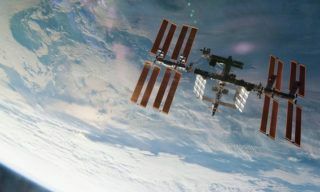 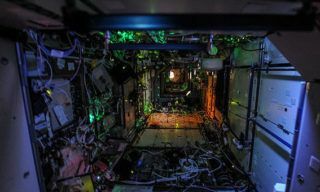 The July incident was the latest in a series of setbacks for Russia’s space program, which has been blighted by the loss of rockets and satellites, as well as a large corruption scandal around the Glonass program. 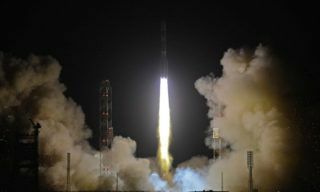 Proton-M Russia’s heavy-lift rocket put a government communications satellite into orbit on Thursday in the final launch of the year for the Russian space industry….